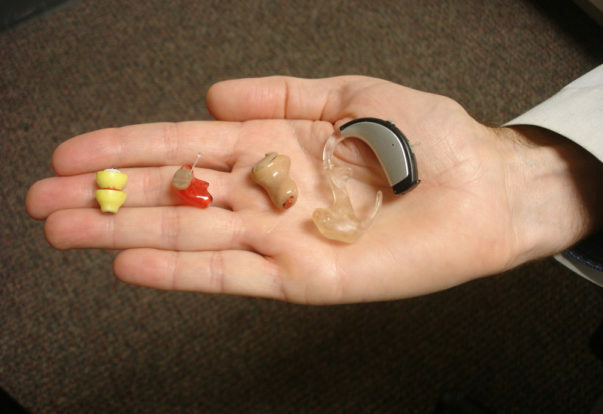 Most people know about hearing aids, but few are aware that they fall into two different categories. 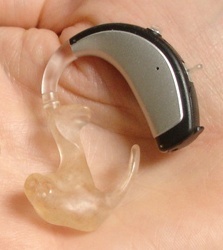 The first type of hearing aid is called a “daily wear device,” which is worn during the day and removed at night. 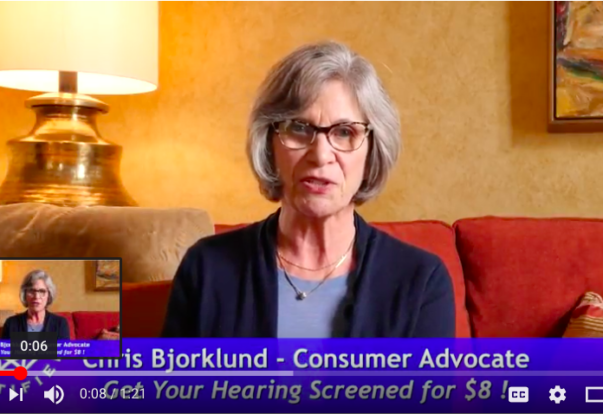 Daily wear hearing aids have been around for a long time, but today’s devices are fully digital and programmable to meet wearers’ individual needs. Since hearing loss is a gradual regression, most people who experience it fail to notice the symptoms. 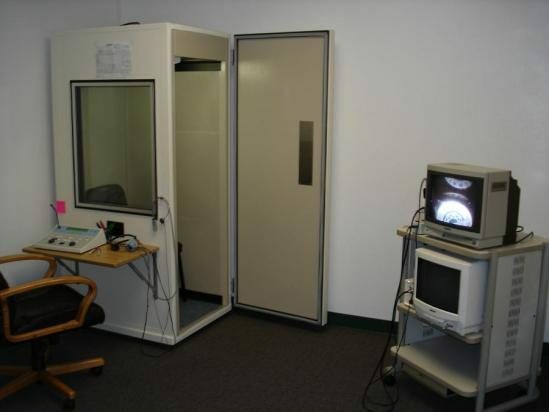 In fact, it’s common for those with hearing loss to be in denial about it, blaming their communication issues on the assertion that other people don’t speak clearly or loudly enough.